There are many types of betta splendens out there and the amazing thing about them is they are all very interesting. Their tails and colors all look beautiful, which is why they are a huge favorite among fish tank enthusiasts. 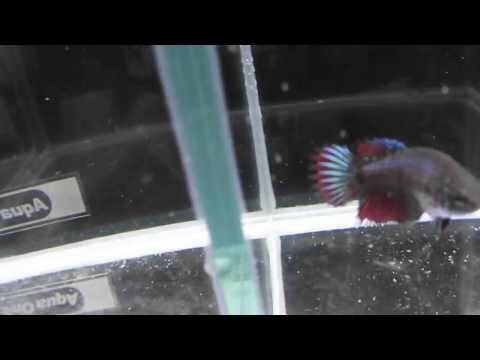 The Combtail betta fish is no exception. This is probably one of the most difficult types of fish to identify since it could easily be confused with a Crowntail. Do you know anything else useful or fun about the combtail betta fish that you think I should mention? Or other fun betta fish facts? If so, please comment on my post! If you are looking for new betta fish to own, check out our post “Best Places To Find Betta Fish For Sale Online“.